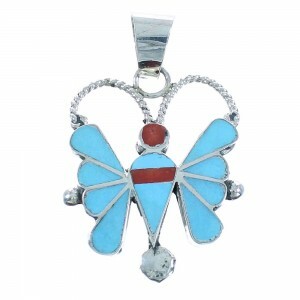 Our website features a variety of Native American jewelry and the ever popular turquoise jewelry products at the lowest prices possible. 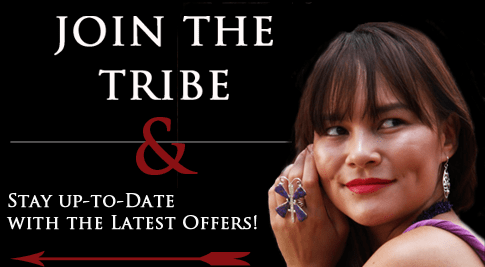 SilverTribe is one of the largest online retailers of Native American jewelry offering many unique jewelry designs at affordable and reasonable prices. 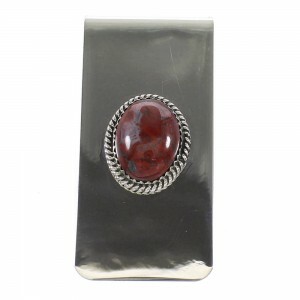 We feature one of kind items such as Native American Earrings, Native American Bracelets, Hopi Kachinas, Liquid Silver, Pendants, Native American Rings, and so much more. 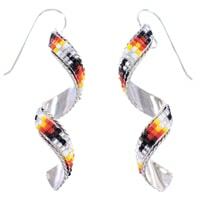 We are proud to offer our customers the very best in quality American Indian jewelry and other jewelry products. Your satisfaction is guaranteed. 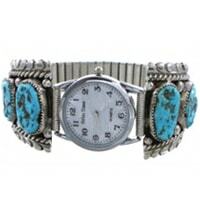 We offer Free Shipping (Standard) to all U.S. addresses and all of our Native American jewelry and Southwestern jewelry items are in stock and ready to ship within 1 business day from the time of your order. Please contact us if you have any questions about any of our items. The American Indian tribes in the Southwestern United States use different materials and techniques in the making of the most beautiful jewelry. All of these of tribes seem to have an endearing love for nature and its components. 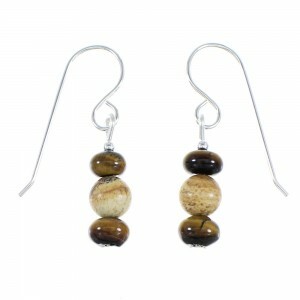 Artist from different tribes create jewelry, fine pottery, paintings, carvings, and more using the resources around them. 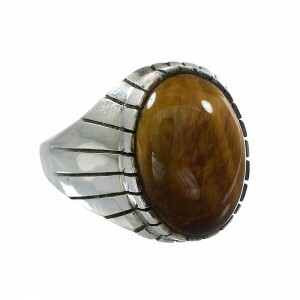 Native American jewelry and art continue to inspire people throughout the world. 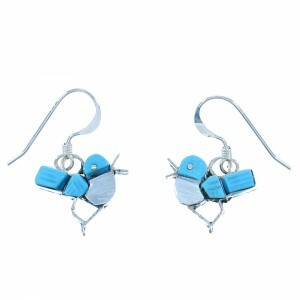 Today, you can see men and women wearing Native American inspired turquoise jewelry everywhere. 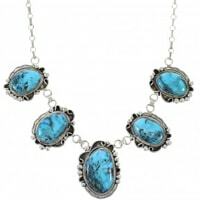 Whether it is Southwestern jewelry or other forms of art, each tribe has a unique and distinguishing characteristic, generally depending on where they are located. 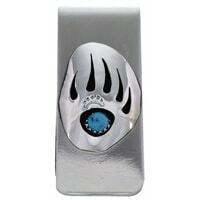 You can learn more by looking at the different items SilverTribe.com has to offer and reading some of the articles about our American Indian jewelry. 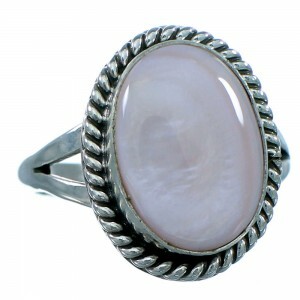 The creation of Native American jewelry includes many different materials. 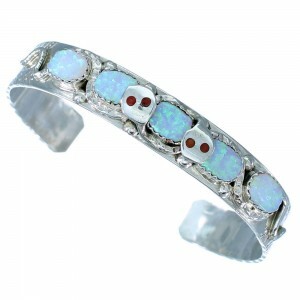 The Southwestern Navajo, Zuni, and Hopi tribes are known for pieces created from sterling silver, 14k gold jewelry, and stones. 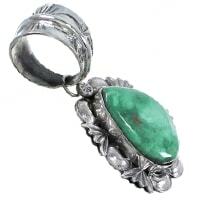 Some of the most widely used and popular stones in Native American jewelry are turquoise, coral, jet, and different shells. 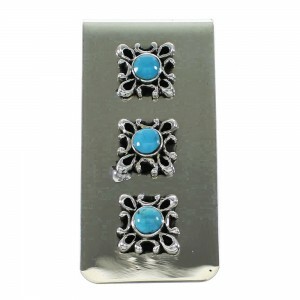 The most popular stone is turquoise by far. The materials are not limited to only stones and metals, the use of seeds, wood, bone, and plants all play a role creating the variety and intricacy in the designs of their Native American jewelry pieces. 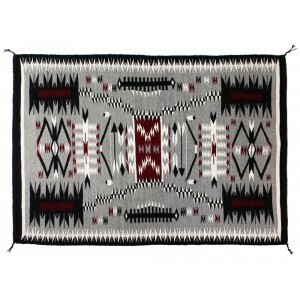 Depending on the tribe and its history, as well as physical location, different materials are used to create the many forms of art seen in the Native American Culture thus producing many unique designs. These designs can be seen within our Native American Necklace and Tear Drop pieces, as well as the rest of our amazing southwestern jewelry collections. 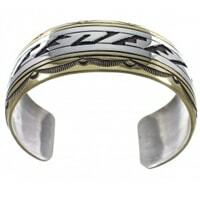 With many different jewelry styles and designs, Native American jewelry offers a huge variety of traditional and contemporary Indian jewelry styles to choose from. 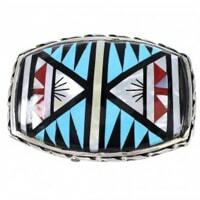 Many tribes of the Southwestern U.S. such as the Hopi are well known for their distinct overlay style using little or no stones, while Zuni jewelry Indian artists are recognized for their work in inlay stones, channel work and animal fetishes. 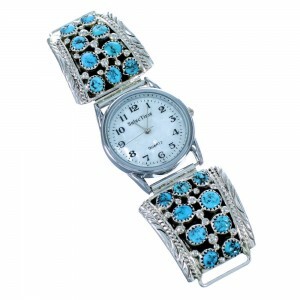 The always popular Concho Belts and Squash Blossom necklaces, now embraced by many tribes, was made popular by the Navajo Indian Tribe, and many of the beaded Indian jewelry you see in our catalog, originated with the Pueblos and Santo Domingo Indian Tribes. 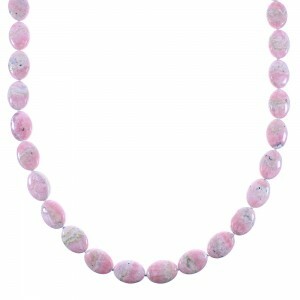 Jewelry from these tribes is not just limited to Turquoise items or a specific style, there many different beautiful styles and unique stones that create this stunning art! 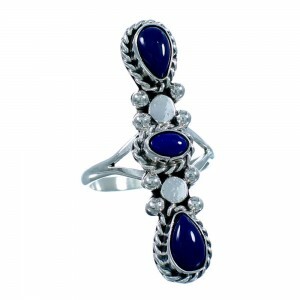 Whether it is small and intricate or bold and lavish, with the limitless variety and style of Native American Indian jewelry, there is something for everyone. 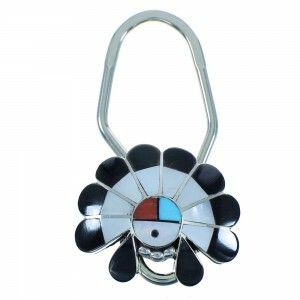 Hopi jewelry is yet another beautiful style that can be traced back to silversmiths in the 1800s. 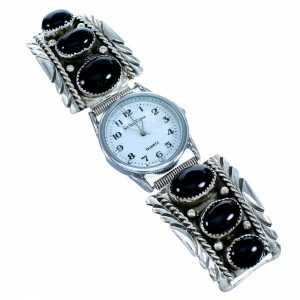 Today, Hopi Indian silversmiths are known for an overlay technique and produce some of the most beautiful Hopi jewelry available. 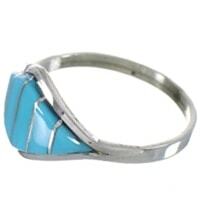 Native American turquoise is among the most popular and this beautiful tone can be found in, Navajo jewelry, Kokopelli jewelry and Hopi jewelry, to name just a few. There are hundreds of Native American tribes across the country and each have their own style and complexities that really make every piece unique and special in its own way. Throughout their history, Native Americans from the Atlantic Ocean to the Pacific Coast have used their local natural resources for manufacturing Native American Indian jewelry and art. Used for both utilitarian and ornamental purposes, the variations of American Indian jewelry are as rich and diverse as the cultures that created them. 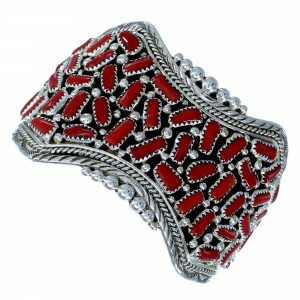 Native American jewelry and art arose from different paths depending on economic and spiritual beliefs. For instance, the Iroquois used beadwork as a means of trade, and Navajo Indian Jewelry making was a source for economic survival and tribal identity. Other tribes such as the Apache, Zuni, and Santo Domingo Indian Tribes wore jewelry to communicate historical successes, spiritual favor, and to gain supernatural powers. 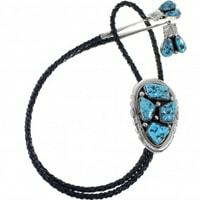 You will find many examples of turquoise jewelry worn by many of the tribes in our Native American jewelry catalog. An abundance of semi precious stones allowed the Southwestern Navajo, Zuni and Hopi Tribes to develop the skills necessary to become master artisans of these beautiful gemstones. 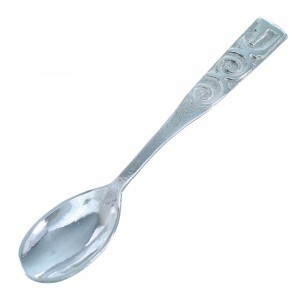 With the introduction of western civilization, during the nineteenth century, the Spanish introduced the silversmith craft to the Native American Navajo Tribe. 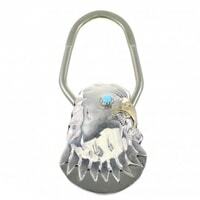 Experienced jewelers integrated both old and new concepts to develop some of the most recognizable pieces of Native American Jewelry seen today. 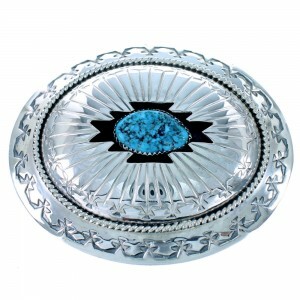 From turquoise pendants to turquoise necklaces, bolos to belt buckles, the Navajo have intertwined the beauty of silver, turquoise, and other stones that have created a combination of metal and rocks that have been a constant source of beauty throughout history. These combinations have generated some of the most breathtaking jewelry pieces ever created. It makes us proud, that we are able to bring the finest Native American jewelry and southwestern jewelry & art mixed with the best prices and the best services. We have partnered with some of the best technologies for order taking, customer service, invoicing, and delivery. 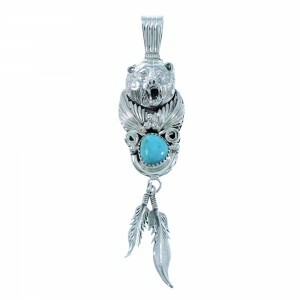 SilverTribe is amongst the best in the world at using state-of-the-art methods to be able to deliver different Southwestern Jewelry and American Indian Jewelry products worldwide. There are hundreds of Native American tribes across the country and each have their own style and complexities that really make every piece unique and special in its own way.